For those of you who have been following our latest collection, you'll know we have a new addition. And for those who don't know about our newest addition, I'd like to reveal, Thamanya. If you are a lover of stars, well then keep on reading because you'll love this Abaya. This lovely open style Abaya is just what you'll need for Summer. And with Ramadan and Eid just around the corner, you're bound to need a wonderful simple, statement Abaya to wear. 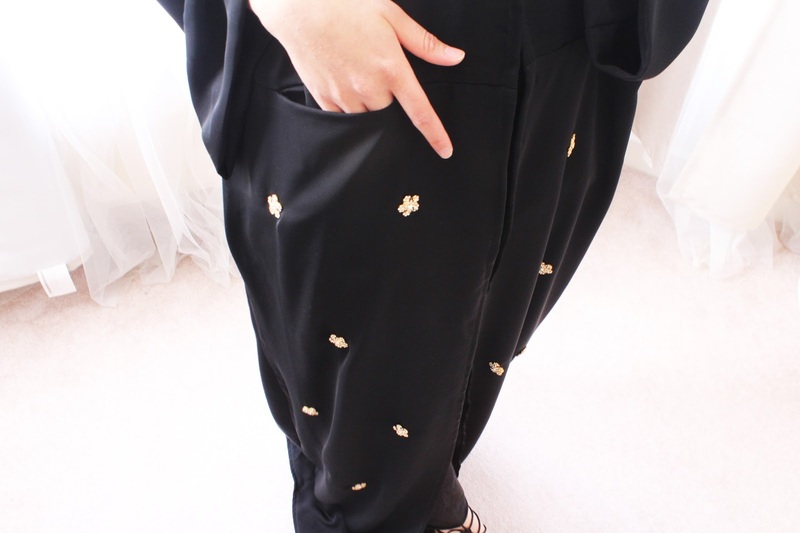 The main feature to this Abaya is the delicate gold stars handstitched across the bottom half. The stars add a chic glam to the Abaya in a very subtle way. Whether you chose to wear it for evening or daywear it will definitely add a spark to your outfit. 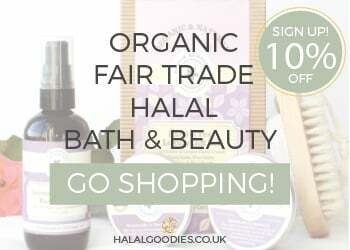 Isn't it just perfect for Eid?! Like always we have chosen to hand stitch them on because it will help it last longer. I mean who hasn't had an Abaya with a beautiful detail that eventually falls off because it was stuck down with glue! Well if you have then you won't need to worry with this one. Pockets, oh yes this time we have added pockets! How convenient right? 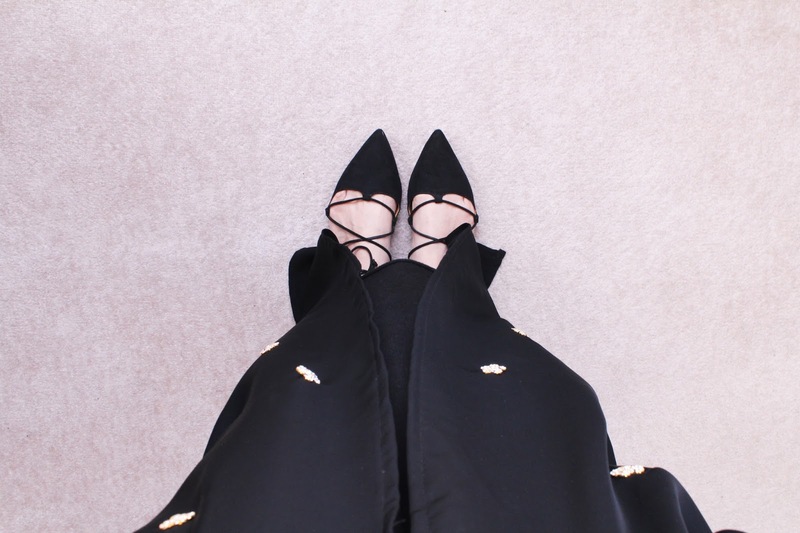 I love this feature because it just adds a more casual side to the whole Abaya making it wearable for daytime also. If you'd like to purchase the Abaya, you can go straight to our Barakah website where you can see the rest of the collection or you can simply click the shop tab on the bottom right hand corner. Here are a few images of this lovely piece, enjoy! Second Hand Ain't So Bad?